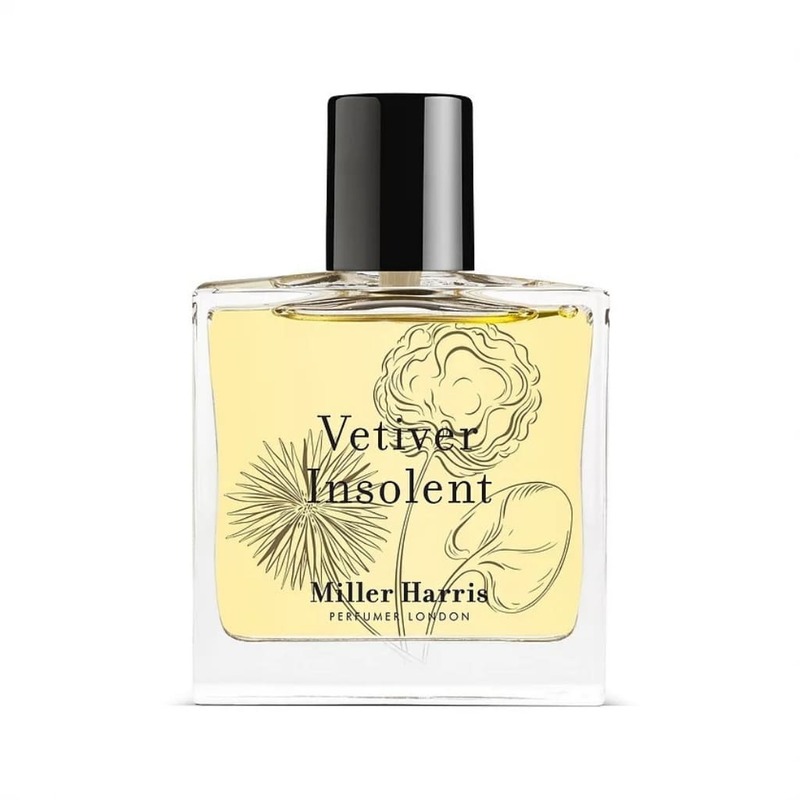 An exploration of vetiver, the roots of a grass grown in Haiti and India, Vetiver Insolent is an intriguingly fresh yet smoky fragrance. It conjures the summertime tradition of weaving vetiver roots into a curtain, placed at a window and drenched in water to cool and scent the air. Pale & Interesting Store in Rye, United Kingdom.